How to integrate live search Ajax PHP and MySQL Database . 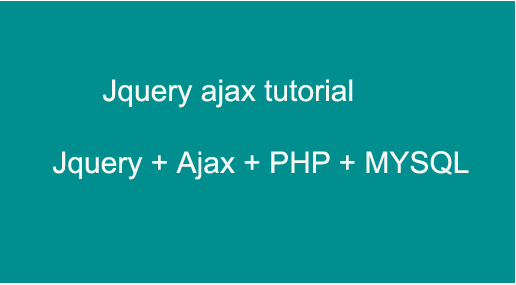 Ajax Live Search with PHP MySQL Step by step. How to search the record without refresh page in MYSQL PHP and Ajax. Database results are shown as you type in Input box. If you enter any keyword show the record without refresh page using Ajax PHP Mysql. Get Search result without refresh the page . Search and view the data from Database without refresh page using PHP, MySql, Ajax and Jquery. In this Post we are going to implement the live search using the Ajax, MYSQL and PHP. Working of Live search is if we type in input box and quickly show the content related search. Search the record without refresh page jquery in MYSQL Ajax PHP. 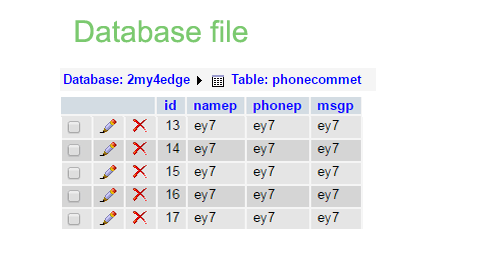 Column names for Db => id , namep, phonep, msgp.